Application Fields: cement, construction, metallurgy, electric power. PC series is a hammer series which mainly rely on the impact motion of rotating hammer in hign speed and materials inside. 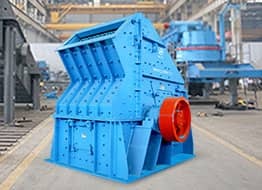 It features in simple structure, high crushing ratio, high efficiency and so on. 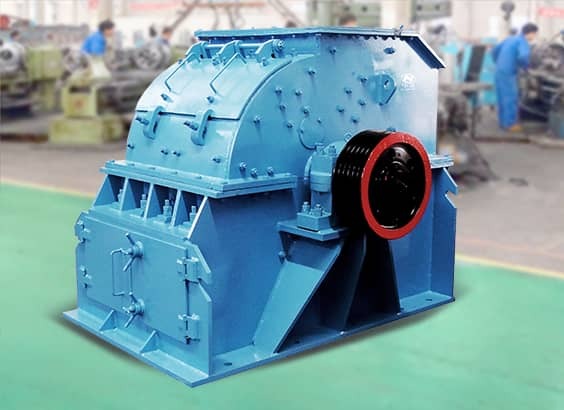 Generally this series can be applied on dry crushing and wet crushing. Besides, the distance between gird sections, discharge size all can be altered at user's will. 1. 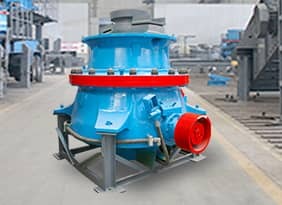 Adopting new technology, the working hammer is designed has features of reliable wear-resistance and impact resistance. 2. 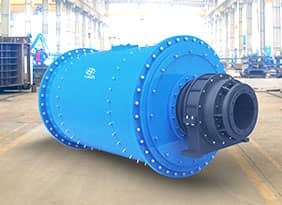 The distance between gird sections, discharge size all can be altered at user's will. 3. 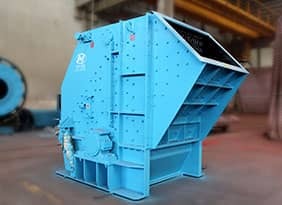 The sealed structure has solved the problem of dust pollution and ash leakage in the crushing plant. 4. Scientifically rational sructure design ensures reliable running, low consumption of wearing parts and operation cost.